American Kenpo Karate is a martial art that develops strength, confidence and the ability to defend oneself against a myriad of attacks. Students improve all of these attributes as they progress from white to black belt. 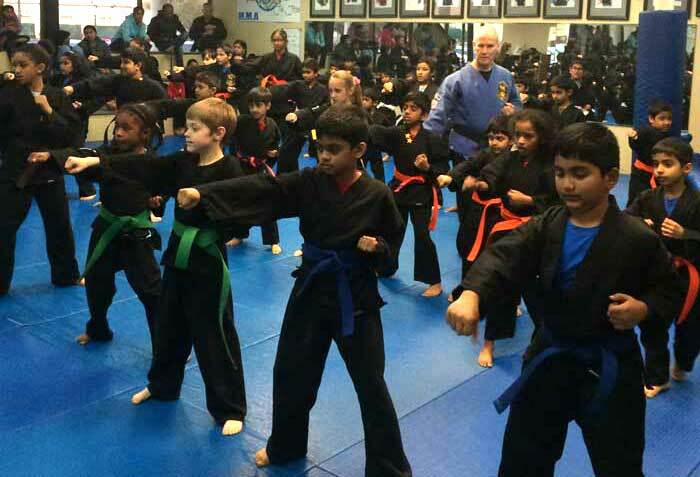 It is an ideal martial art for young and old at any level of martial arts knowledge. 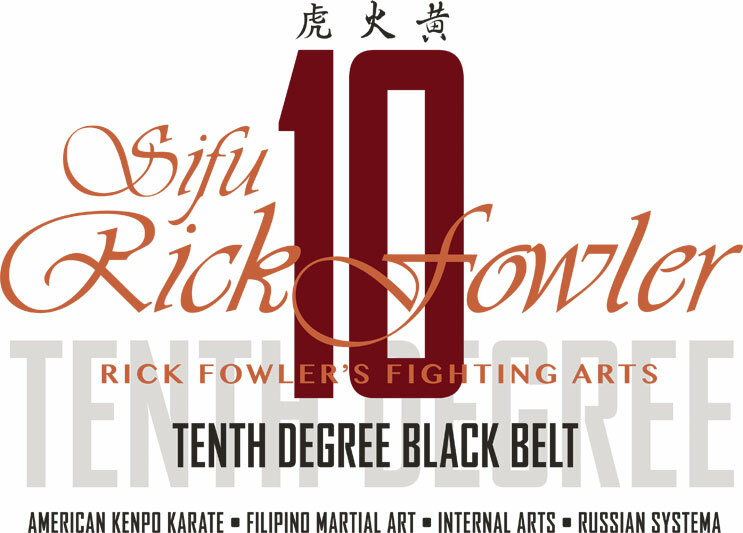 Whether you’re a seasoned martial artist or you have children who would like to explore this art do not delay. Come and visit our school, watch a class, talk to your peers. We breed an atmosphere of respect and inclusivity that creates an environment where individuals compete and excel..